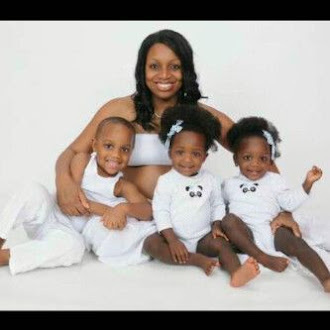 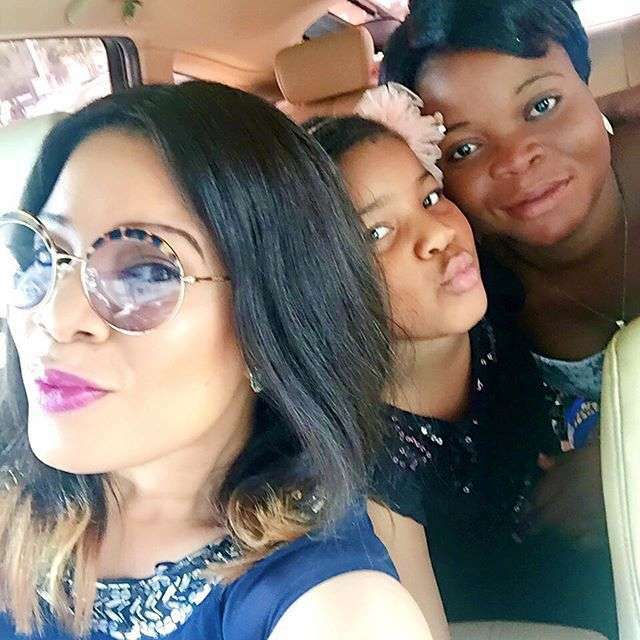 Monalisa Chinda took to her Instagram page to show off her daughter, Tamar. 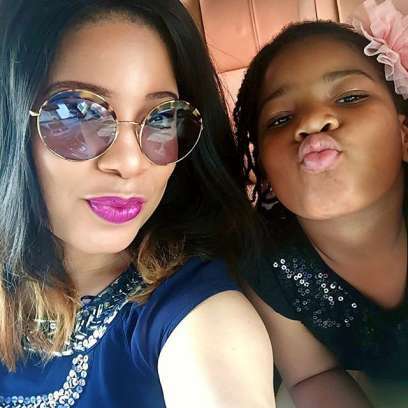 "Blessed Sunday from moi, little princess Tamar and her nanny...we are off to thank Jehovah for all his goodness and mercies." 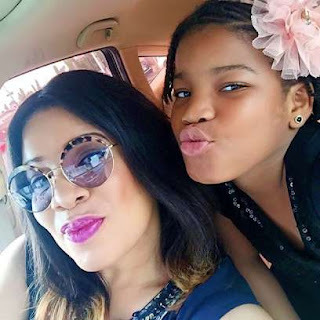 Monalisa Chinda was married to Dejo Williams, the father of her beautiful daughter.